After the successful installation of a full suite of Abel Sports goals and a barrier netting system for the Adelaide oval there has been an increase in demand for our products throughout the South Australian market. 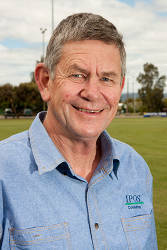 In developing this expanded presence Abel have partnered with leading sports ground management consultants, IPOS, to facilitate improved communication with local government, schools and sporting clubs. 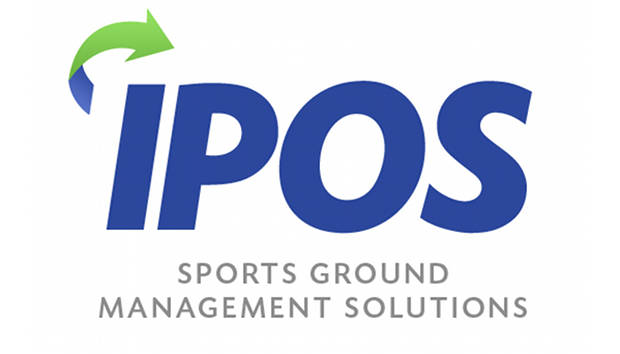 IPOS are leaders in field assessments and research models in ground management and, in conjunction with Abel, will present an all embracing service in the management of community sports grounds and facilities.